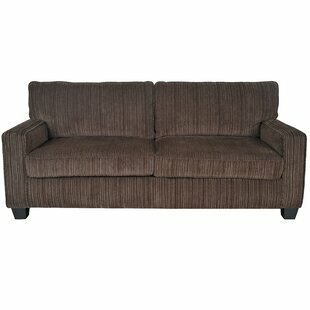 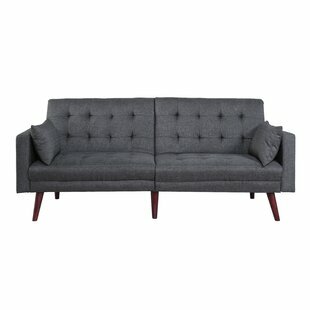 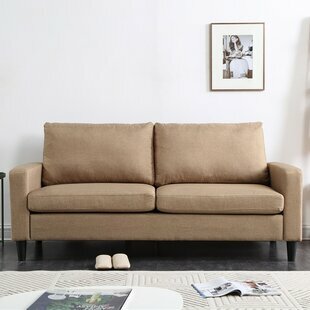 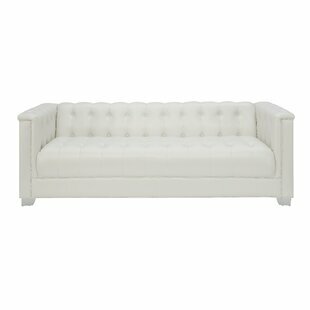 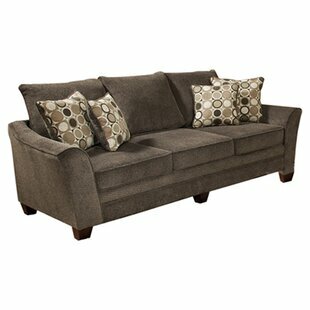 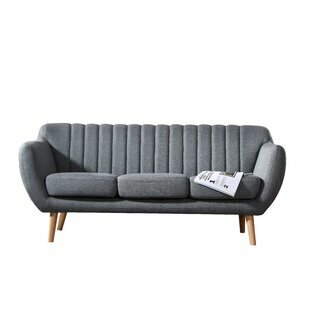 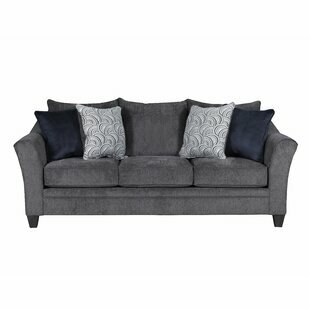 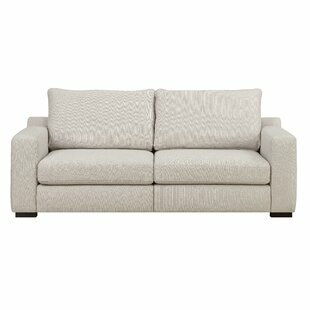 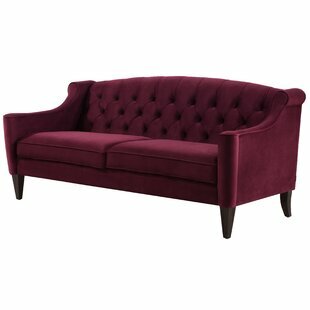 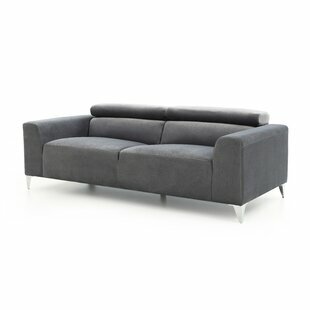 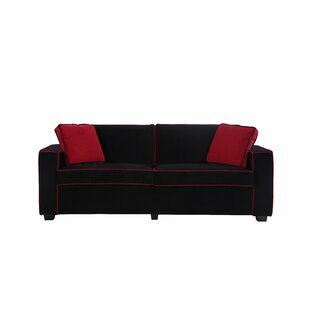 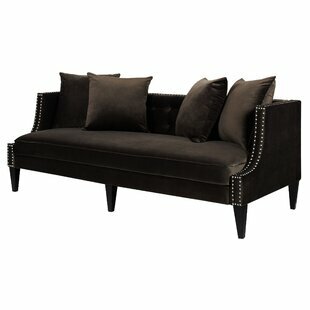 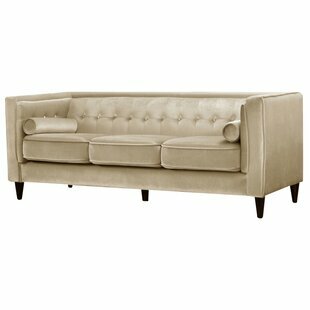 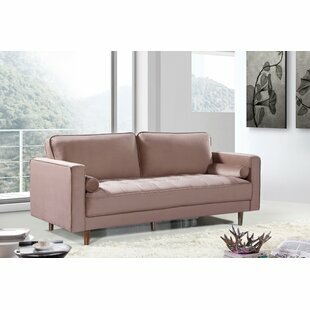 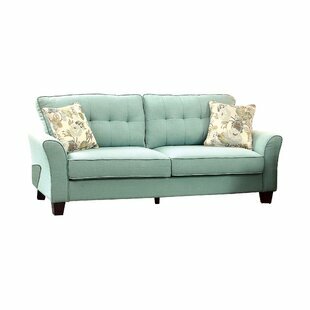 Seating space with style to spare, this sofa is a lovely centerpiece for any entertaining ensemble. 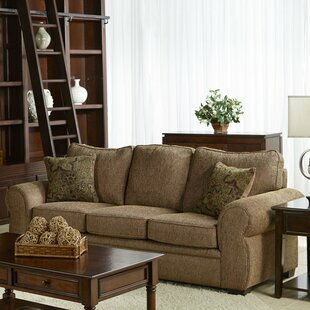 Made in the USA, its frame is crafted of wood and features a clean-lined silhouette thats both classic and contemporary. 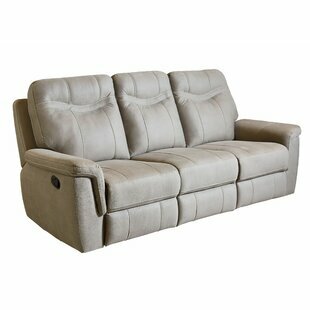 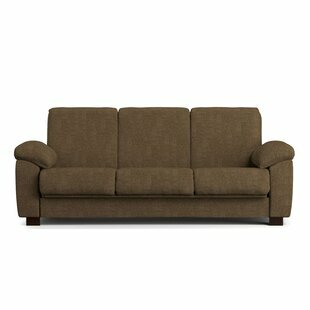 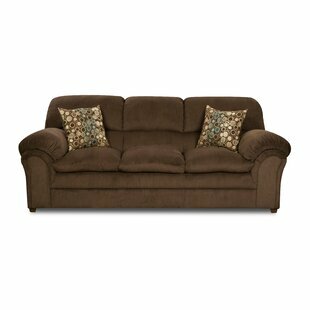 It offers fire-resistant foam and synthetic fiber fill for added comfort, while 100% polyester upholstery ties it all together. 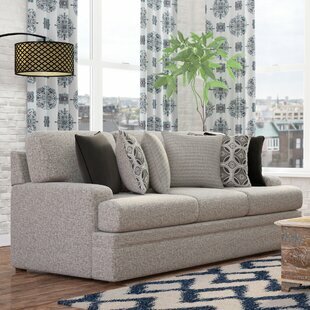 A solid gray hue keeps this piece neutral enough for any living room or den, but six included throw pillows lend dashes of distinction. 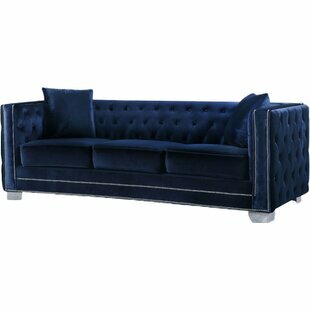 Upholstery Material: Polyester Blend Upholstery Material Details: 100% Polyester with a great texture and feel Design: Standard Overall Product Weight: 130lb. 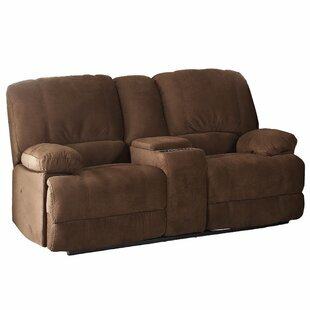 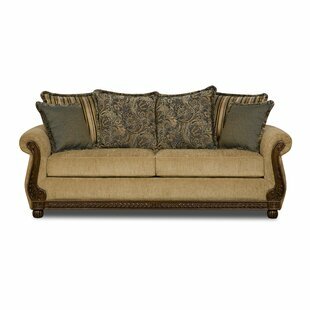 Anchor your living room ensemble in tasteful traditional style with this classic sofa. 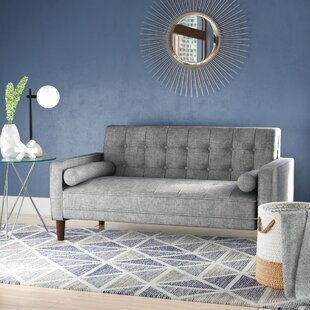 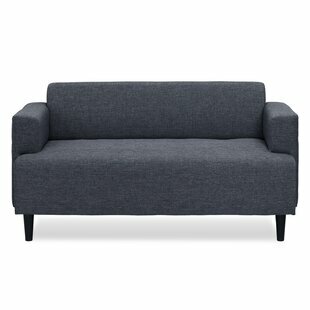 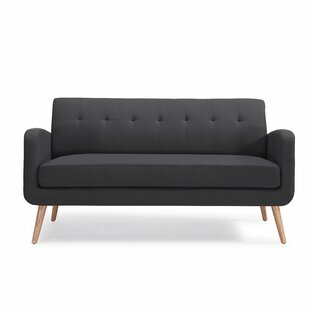 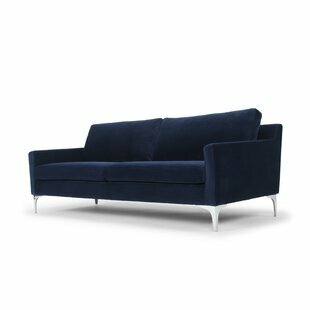 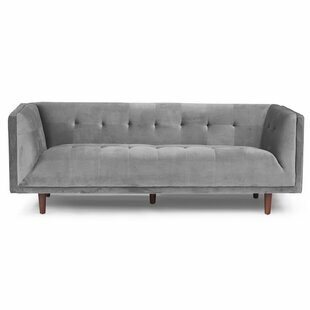 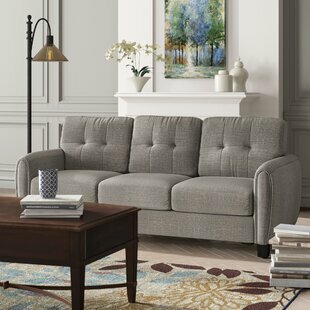 Founded on a solid and manufactured wood frame, this sofa strikes a Lawson-style silhouette with a wedge back, rolled arms, and elegantly turned bun feet. 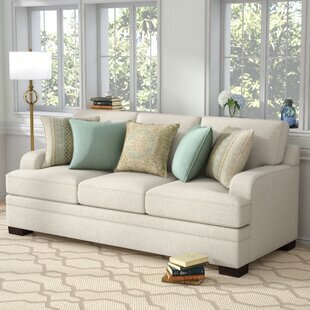 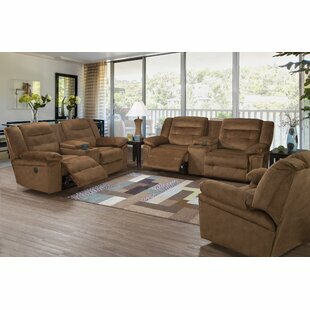 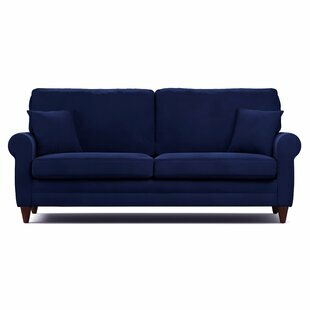 Polyester and polypropylene upholstery envelops the design, accented by piped edges and antique brass nailhead trim for a tailored touch, while soft foam filled seat and back cushions provide comfort and support. 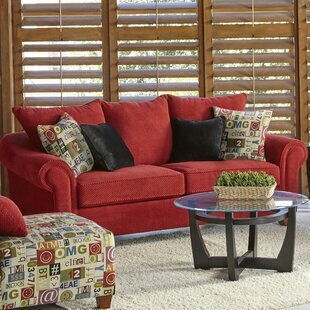 Rounding out the design, four toss pillows... Upholstery Material: Other Upholstery Material Details: 98% Polypropylene; 32% Polyester Design: Standard Overall Product Weight: 120lb. 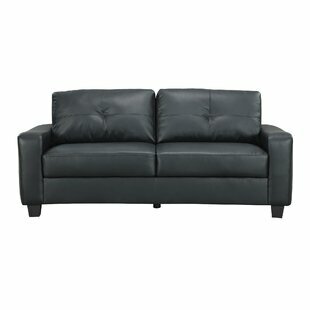 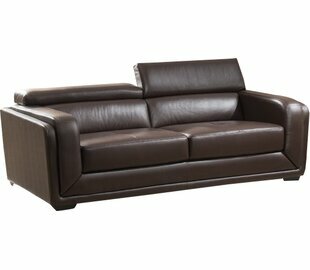 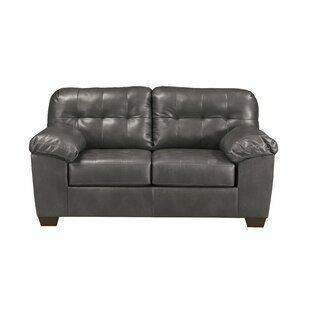 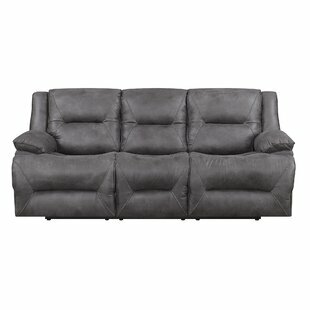 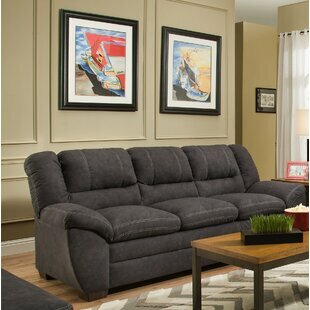 Crafted from bonded leather and showcasing a gliding design, this handsome loveseat brings a refined touch to any space. 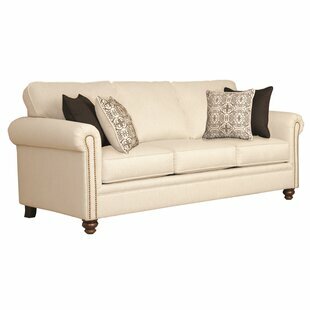 Accent it with a burlap pillow for a touch of charm, then pair it with a patchwork throw to curl up with on chilly nights. 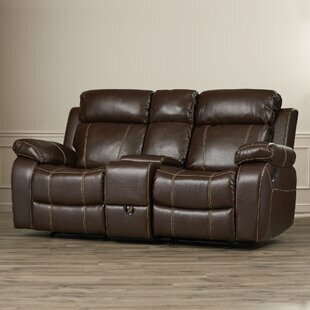 Upholstery Material: Faux leather Upholstery Material Details: Bonded Leather Faux Leather Type: Bonded Leather Design: Reclining Overall Product Weight: 161lb. 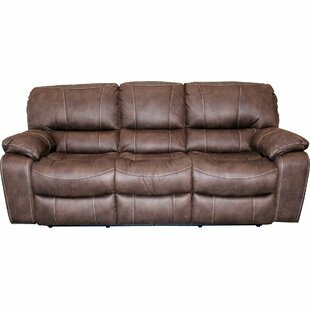 Upholstery Material: Faux leather Upholstery Material Details: Padded Breathable Leatherette Design: Chesterfield Overall Product Weight: 77lb. 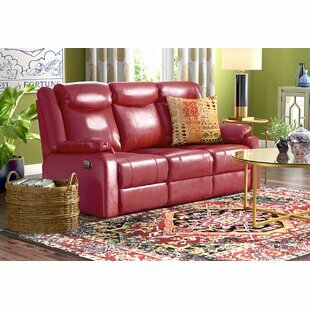 Upholstery Material: Faux leather Upholstery Material Details: Synthetic leather (ws) Design: Reclining Overall Product Weight: 273lb.